I have another opportunity to review which is one of the delicious and healthy snacks for the family. The name of the brand is a little bit unfamiliar to me for the reason that I haven’t been here quite that long. I didn’t browse the store as much as I can for when we go to get our grocery I am focusing on the things we need. I should have searched and explore. Glad to get this review, now I could get a healthy snack for the family. Rather than buying snacks that have high corn syrup, not natural and I am not aware of. I was used to eating organic foods since we have a sources [where I came from] where to get fresh and organic every day. 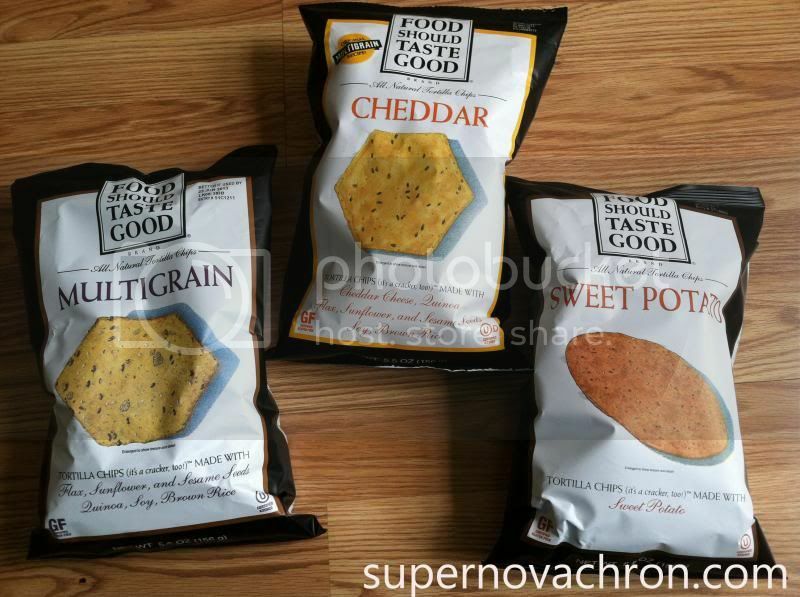 Food should taste good, Inc. is one good family snacks. 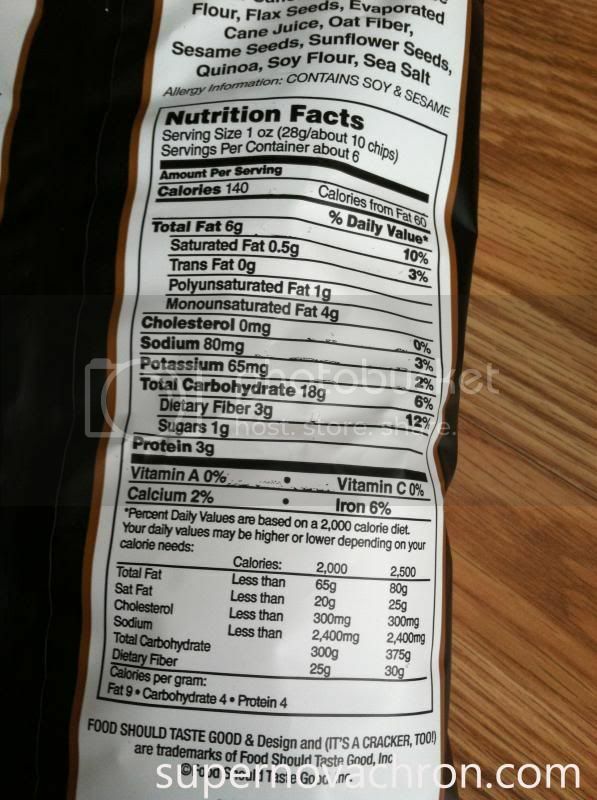 When you look at their ingredients which they can be found on the back part of the package, they have healthier ingredients with the aim of not hurting your kids if they want to try. Choose these three flavors for among the flavors they have, these are my favorites. I love the cheddar it has its cheesy flavor, crunchy and very tasty. Sweet potato is very good too, very strong flavor of sweet potato, I like the sweet taste it brings. Multigrain is also healthy, crunchy and flavor. The main ingredients were printed in front of the label in order to be seen directly. All chips are made with a natural real, simple ingredients. 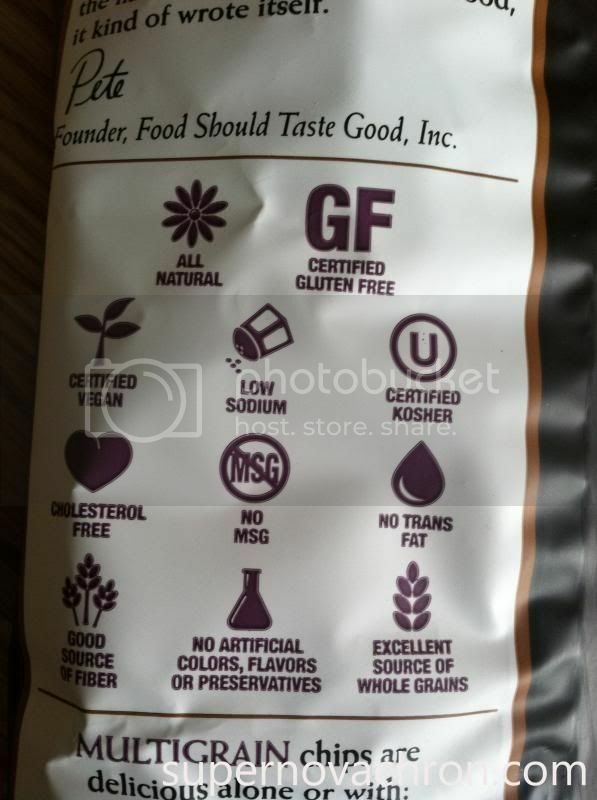 The chips are also certified Kosher and Gluten free, lower in sodium, and free of cholesterol, preservatives and trans fats which were all seen at the back. The merchandise carries 23 tortilla flavors and they have also 4 Kettle cooked sweet potato flavors which I wish to try, however it wasn’t available in our nearby store. A disclaimer: This is not a sponsored post. I received the item for free in exchange of my truthful review. The outlook being expressed is a 100% exclusively mine. I have had their multigrain chips before--they are very good!! Almost addictive!! I haven't heard of this brand before so glad I popped over. From it's name brand itself, sounds like a very tasty and healthy snack. looks yummy. wonder if i can find them in grocery stores. Sounds yummy. Will look into this brand, when I get the chance to visit the store. I am glad that there are chips out there where it's still healthy to eat. This is what we need! I love these! The Sweet Potato chips are fantastic!